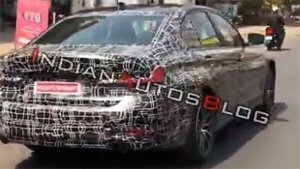 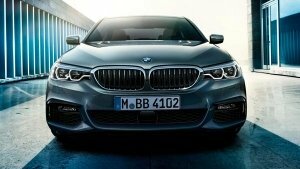 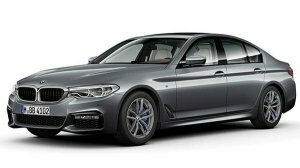 BMW 5 Series Gets M Sport Badge — More Oomph!! 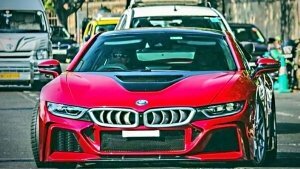 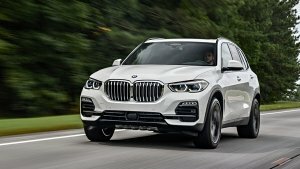 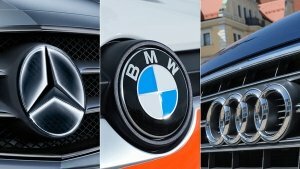 Volkswagen, BMW & Mercedes Facing Massive Fines Of €1 Billion — Noxious Cartel Caught? 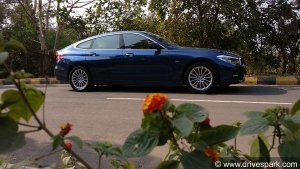 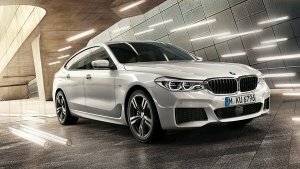 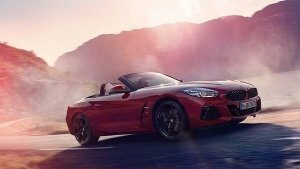 BMW 630i Gran Turismo Sport Line Review — Does It Offer The Best Of Both Worlds?